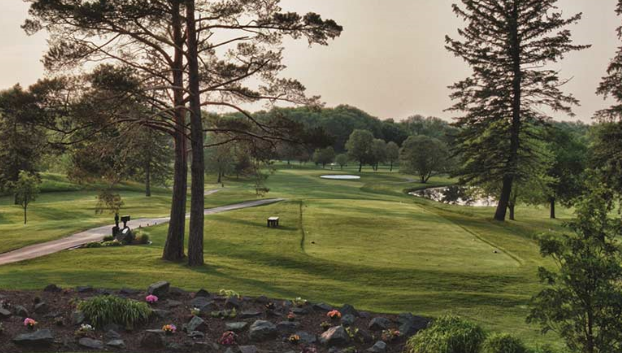 Enjoy an afternoon of golf, networking and fun at Dellwood Country Club for this annual event that’s become a chapter favorite and perennial sell-out. Come experience the fully remodeled clubhouse and renovated golf course. Registration, practice facilities and lunch all begin and 11 am, followed by a shotgun start at 12:30 pm. Following golf, a buffet dinner and an awards ceremony will conclude the day. Register here today!